CAKE Amsterdam: Wolf Boy Birthday! DSC03025, a photo by CAKE Amsterdam - Cakes by ZOBOT on Flickr. 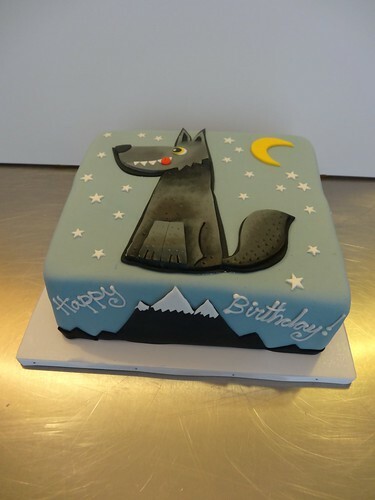 Here is a lovely CAKE created for a wolf lover for his birthday! A special gift sent with love from a far. Amazing hand painted stylized wolf and design by lead cake artist : Avi Krispin.